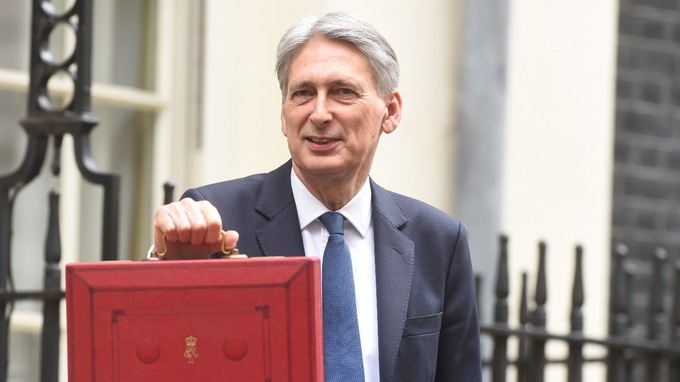 Yesterday the Chancellor unveiled his budget plan for the UK. The main headline was that we can expect slow growth (around 2%) for the next few years. And that Brexit seemed to be the principal cause of this. A gloomy budget indeed. But, as ever, even in the murkiest river a nugget of gold can be found. With a little sifting, I’ve found some positive news for us spirited folk on the startup scene. The sifting was very boring. I’ve tried to set out my findings as clearly as possible. So, you can enjoy the gold without getting your feet wet! You’re welcome. The Treasury conducted a survey called ‘Patient Capital Review’ which set out to consider how to support innovative firms in getting funding and achieving scale. The conclusions drawn are positive and will be a boon for early-stage companies over the next 10 years. These conclusions resulted in an ‘Action Plan’ in the budget which aims to unlock £20bn over the next 10 years to support growth in innovative firms. –	EIS allowance for people investing in ‘knowledge-intensive companies’ will double from £1m to £2m each year. 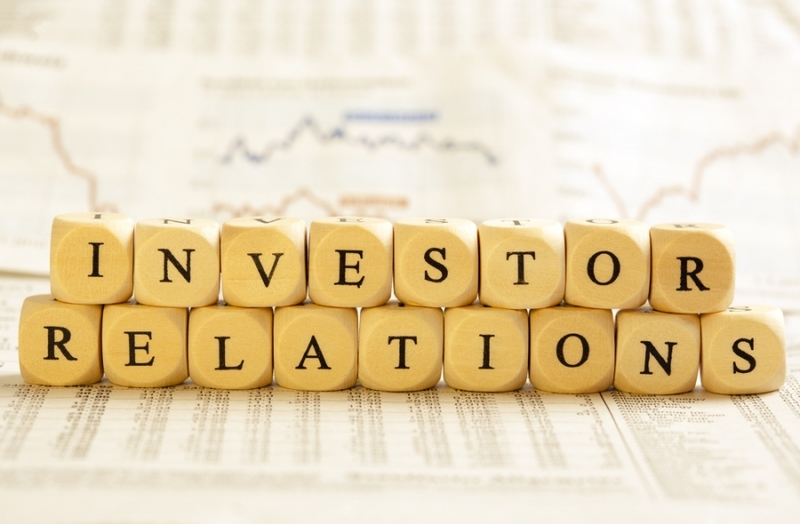 –	‘Knowledge-intensive companies’ can receive twice as much EIS & VCT investment each year. That’s a move from £5m to £10m. Result: An estimated extra £7bn of investment. –	A £2.5bn Investment Fund incubated in the British Business Bank will be established to co-invest with the private sector. Result: An estimated extra £7.5bn of investment. –	The British Business Bank will invest in a series of private sector fund of funds. Result: An estimated £4bn of investment will be unlocked. –	The British Business Bank will continue to back new and existing fund managers through its existing Enterprise Capital Fund. Result: An estimated extra £1.5bn of investment. –	The Department of International Trade will support overseas venture capital into the UK. Result: An estimated extra £1bn of investment. –	The British Business Bank will establish new investment programmes to support business angel groups outside of London. This will complement existing programmes like the Northern Powerhouse Investment Fund and the Midlands Engine Investment Fund. –	£21m is budgeted to expand Tech City UK’s reach across more regions. Result: Unlocking of investment potential outside of the London hub. It’s pleasing to see that, in difficult times, the government recognises the importance of supporting the innovation sector as a key driver of our economy. If you want more detail on this Action Plan in the budget, I’ll be at the UKBAA National Investment Summit on 28th November. Keith Morgan CEO of British Business Bank will be leading the discussion on the Chancellor’s proposals.